catapulted him into transfering to Baylor University and earning a full ride scholarship and playing QB for the Baylor Bears. After graduating from Baylor in 2009 with his Master's Degree and Texas coaching/teaching certification, he decided to pass up opportunities to coach at the high school level in order to privately train young aspiring quarterbacks all across Texas. 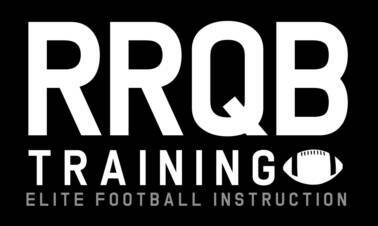 Over the first year of conducting private quarterback lessons through RRQB TRAINING, he was able to see a vast number of young men develop, improve, and perform with the help of his training methods and techniques, and his immediate success has now grown into all encompassing football training business that has been blessed with the opportunity to train hundreds of young men over the course of the past 6 years. 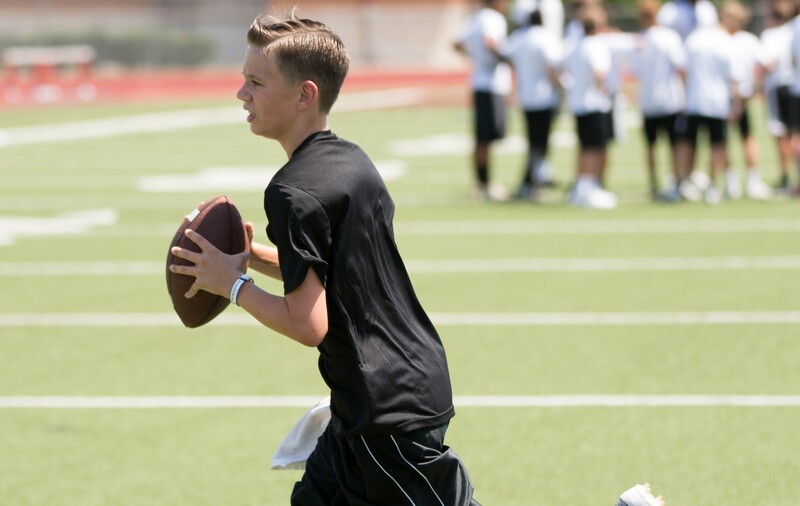 Ryan's desire to share what he has learned through his high school and collegiate quarterbacking experiences and his unrelenting passion to see young men develop and succeed not only as football players but as young Christian leaders and men, continues to drive RRQB TRAINING to this day. 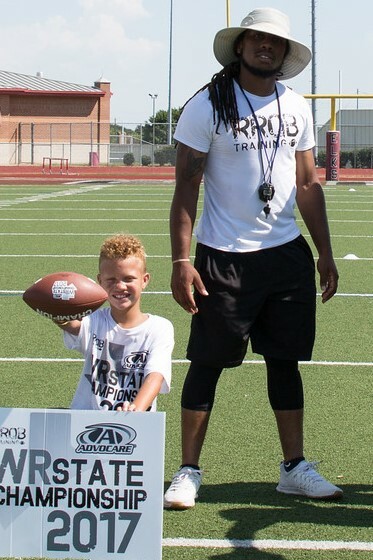 Keaton Locke joined the RRQB Training staff in December 2015 and has played an intricate part in developing some of the top QB's, WR's, and DB's in the RRQB Training program. Keaton's experience at the collegiate level at both Dean College and the University of North Texas along with his vast knowlege of some of the most proficient speed & agility and position specific training techniques has enabled him to propel the speed, quickness, and overall performance levels of our athletes in significant ways. 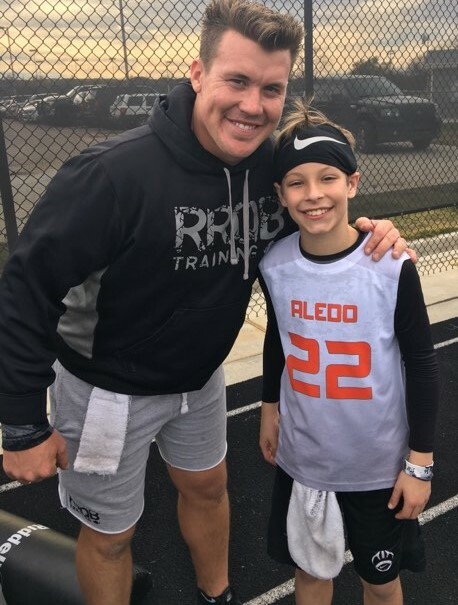 RRQB Training is so blessed to have a coach of Keaton's caliber and we are continually seeing the impact that he is having on our young men both on and off the field.